WWW.GLOVE-WORKS.COM BASEBALL GLOVE COLLECTOR FORUM • View topic - Ebay 1958 Wilson "Re-issue" aka "not one of a kind"
Ebay 1958 Wilson "Re-issue" aka "not one of a kind"
Post subject: Ebay 1958 Wilson "Re-issue" aka "not one of a kind"
It's been awhile since I've graced these pages. 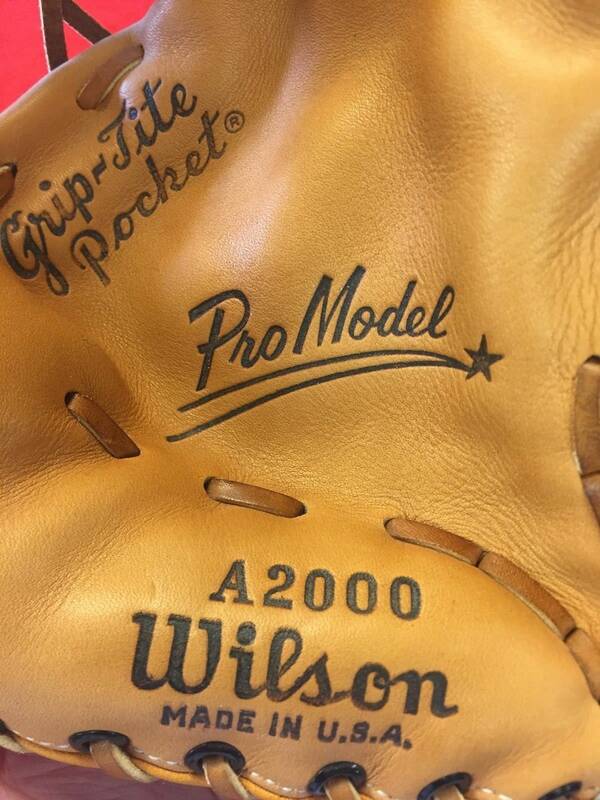 In case your drooling over that one-of-a-kind 1958 A2000 on ebay. You might like to know that it's just a modern re-issue. 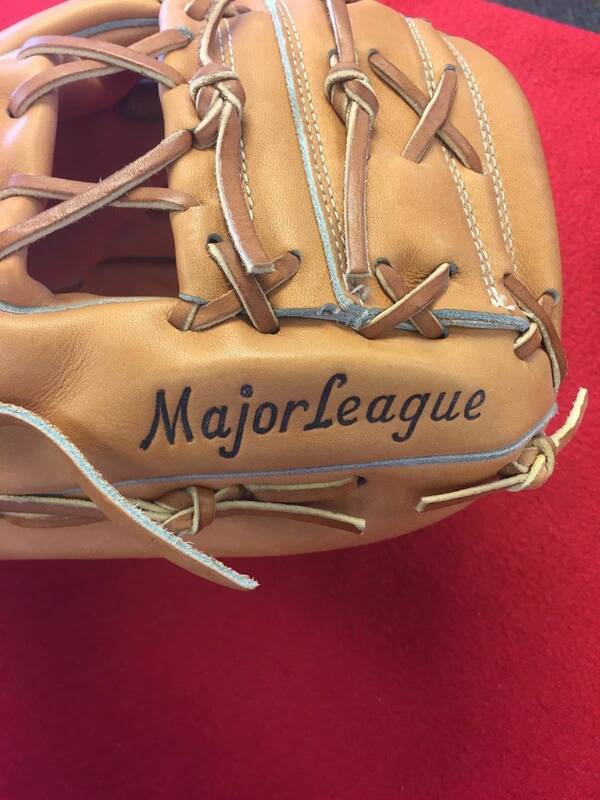 Cool glove nonetheless. I emailed the seller, let's see if he comes clean and makes the adjustment to his auction. BTW I had one just like it. 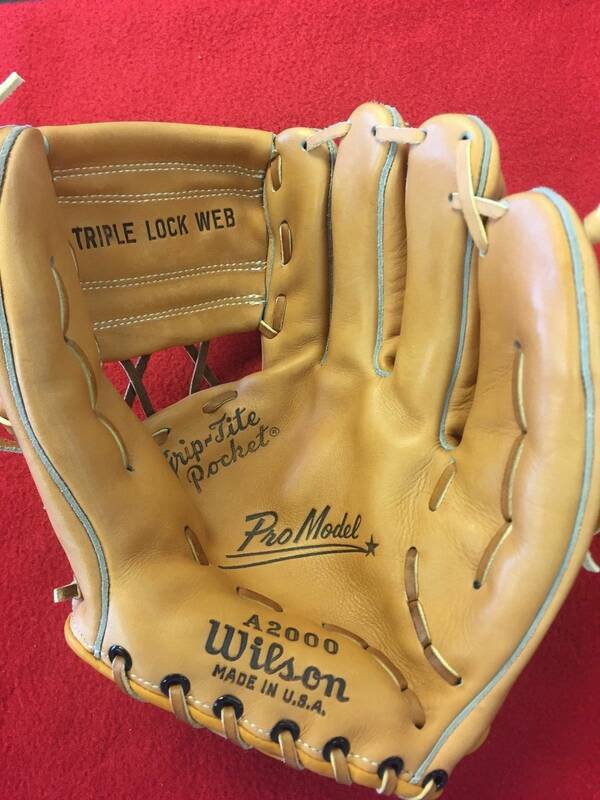 Post subject: Re: Ebay 1958 Wilson "Re-issue" aka "not one of a kind"